Purchase to earn 59 Points! 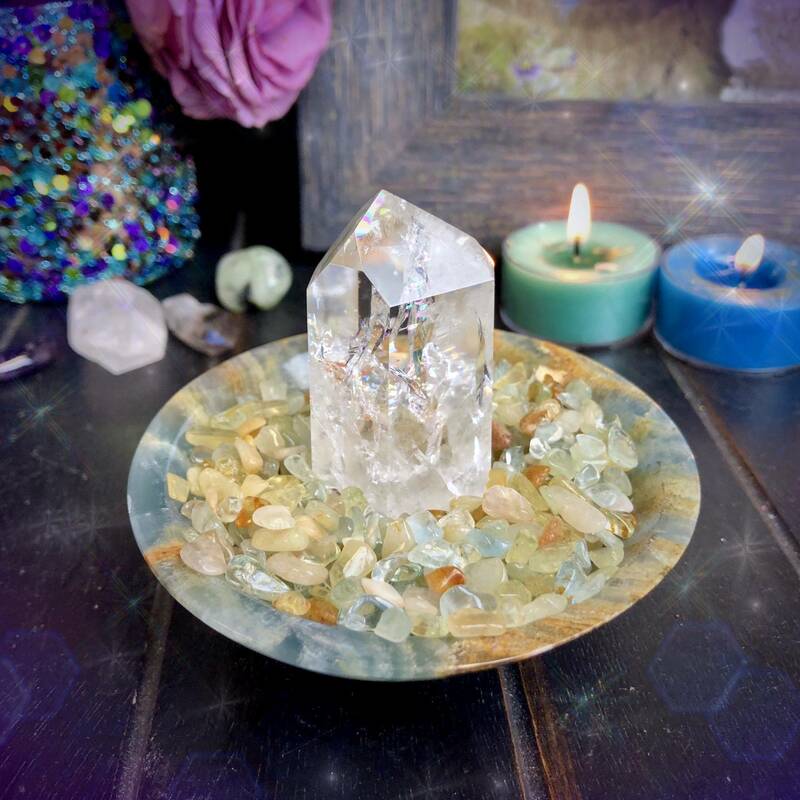 In the chaotic and fast-moving world we live in, it can be difficult to find a moment of peace – and that’s exactly why I’m offering these Higher Ascension Lemurian Blue Calcite Soothing Bowls. Beyond their stunning appearance, these Lemurian blue calcite bowls possess beautiful energies of tranquility, calm, and heavenly wisdom. 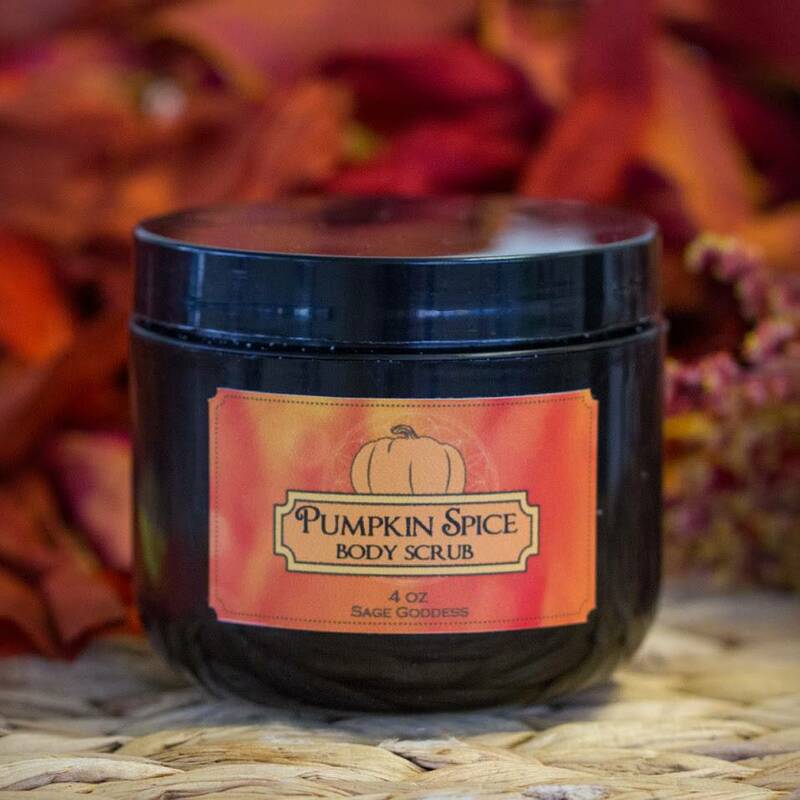 For the moments when your spirit needs centering and serenity, this will be your guide. Calcite is associated with happiness and peace, and Lemurian blue calcite carries those same properties with the addition of healing water magic. 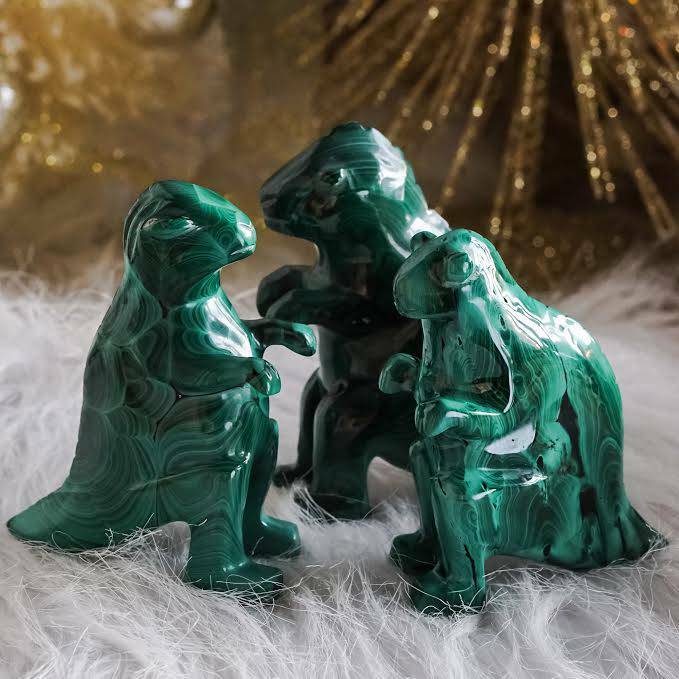 This gem opens the Heart and Throat Chakras, reminding you of your healing power and lineage. 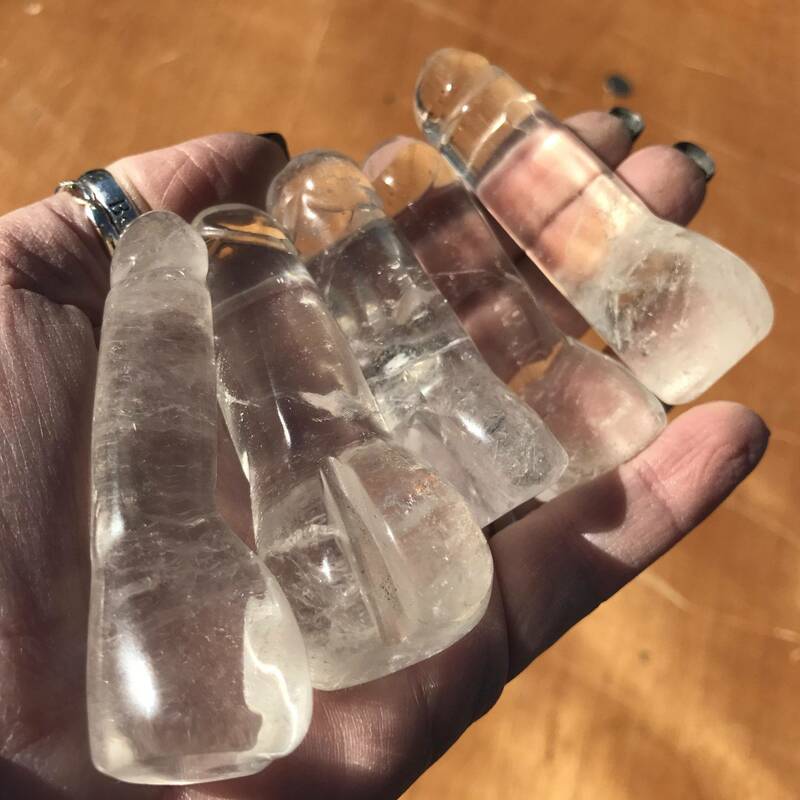 It unlocks past-life memories from Lemurian lifetimes, connects you with outside dimensions, and calls in the presence of your angels and guides during times of difficulty. If you feel called to work with Lemurian blue calcite, chances are that you lived a lifetime in Lemuria – and this gem will help you unveil those memories. 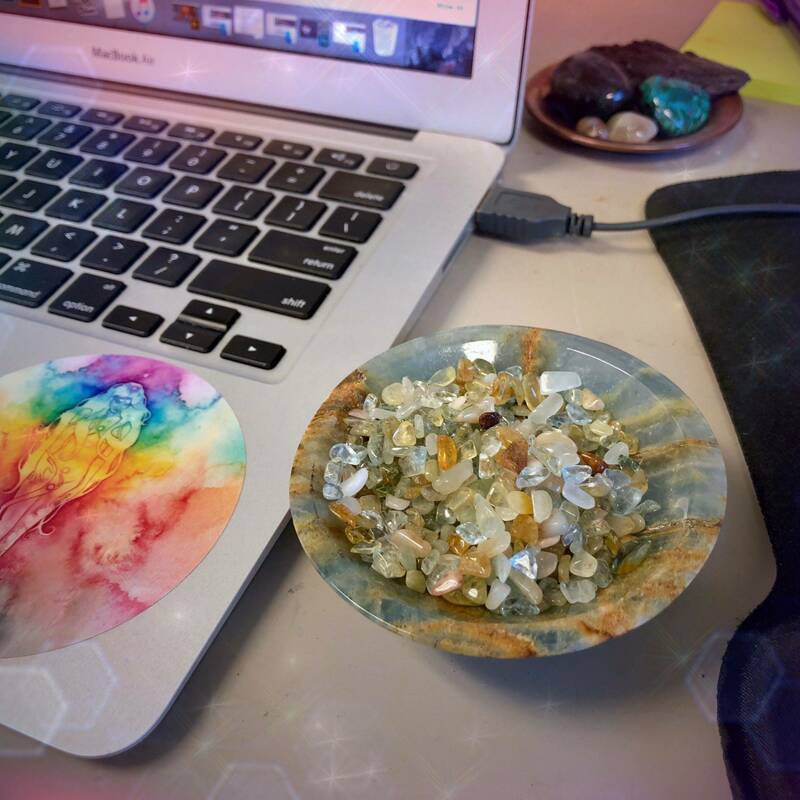 Each Higher Ascension Lemurian Blue Calcite Soothing Bowl comes filled with one (1) ounce of topaz chip stones. Topaz is powerful in healing the emotional body, instilling you with clarity, and surrounding you in protective energy. 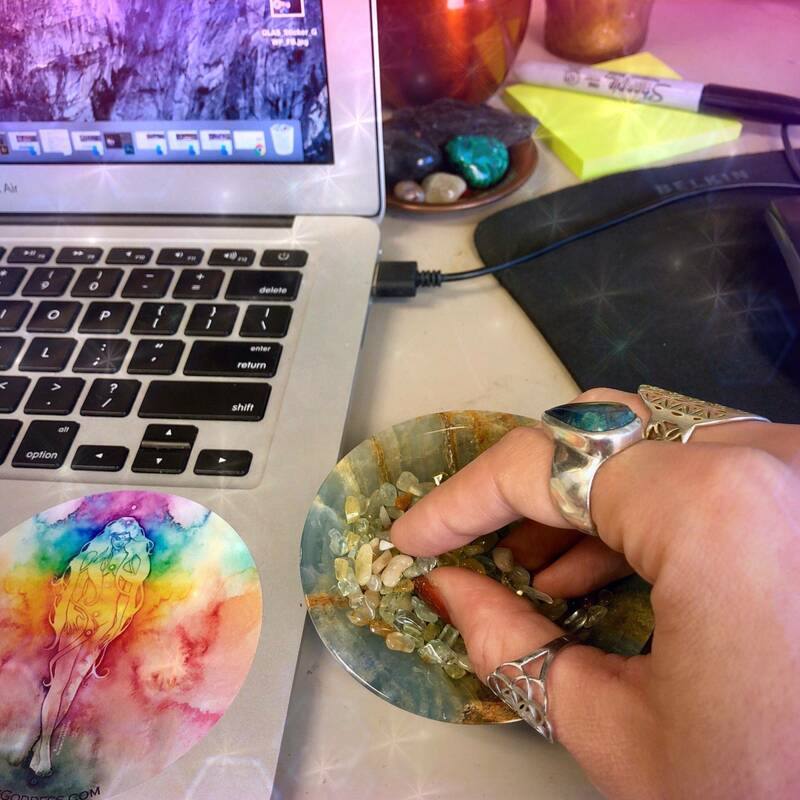 To work with your soothing bowl, place it on your desk, altar, or anywhere you feel called. Whenever you’re in need of soothing, simply place your hand in the chip stone mix. Feel your spirit healing and coming back to center, surrounded by the light of your angels and guides. Know that you are loved, supported, and held in all that you do. And So it is. 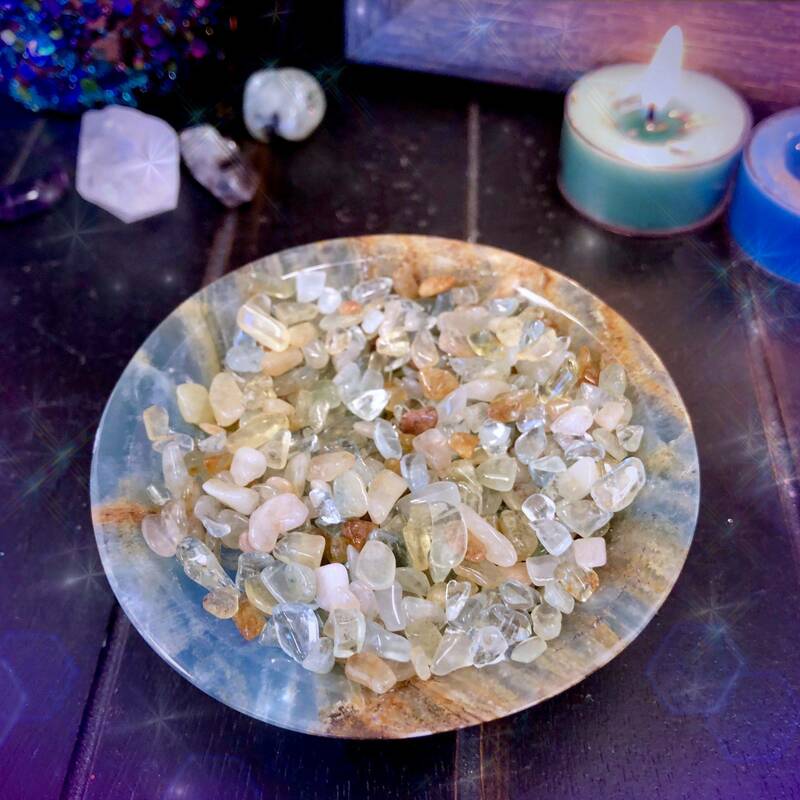 This listing is for one (1) Higher Ascension Lemurian Blue Calcite Soothing Bowl (about 3.5” x 1”), which comes with one (1) ounce of topaz chip stones. Yours will arrive lovingly parceled along with a single leaf of white sage and cards describing the properties of the stones.